The holidays have arrived! Is there anything more joyful than pulling out the Christmas decorations, reminiscing over holidays past and creating a winter wonderland in time for a celebration of the season? 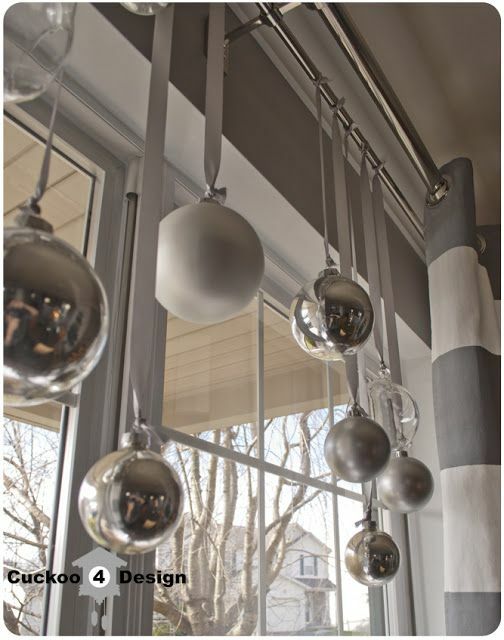 Decorating the home for the holidays can be one of the most enjoyable activities of the year. Whether your home is steps or miles away from the beach, your space should always reflect a bit of yourself and the natural scenery around. 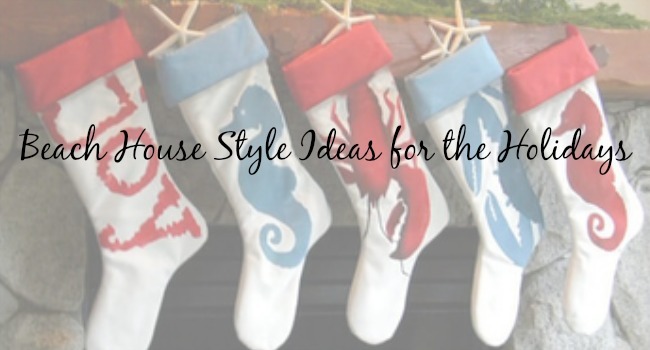 If you’re looking for some holiday beach house style ideas, here are a few to consider. Holiday decorating does not have to be daunting. 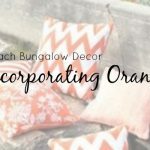 Here are some beach-inspired decorating ideas to help guide you. Your door wreath can be as unique as you are! A welcome gesture for your holiday guests, it is one of the first decorations they will see. 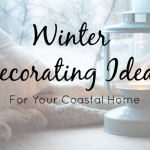 There is no reason to stick with tradition when you’re decorating your beach home. Instead of a classic pine wreath, consider something with elements from the beach. 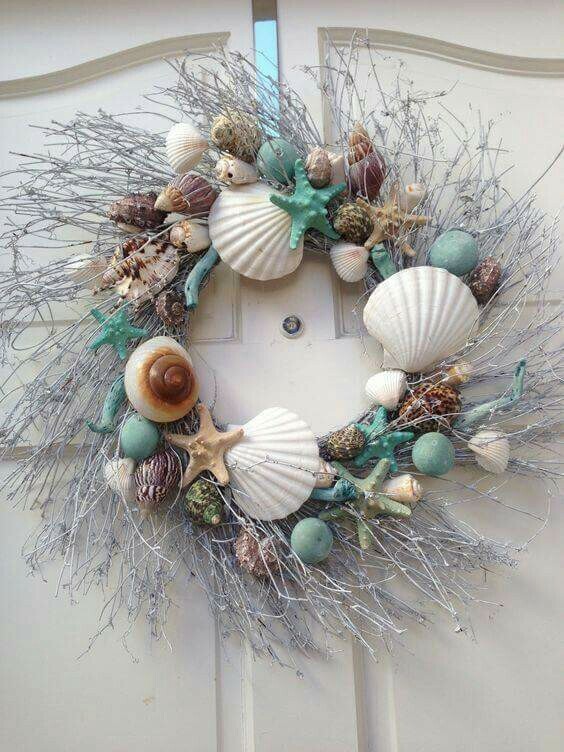 Have some fun with the beach wood and seashells, consider a maritime look, or keep it simple with one element – such as this Just Starfish Wreath. Your guests visiting from snowy climates will get their first taste of how wonderful life on the water can be. Depending on where you live, the likelihood of snow in the forecast may be low, but it doesn’t mean you can’t have a White Christmas. You can dot your home with the look of a winter Christmas by bring in the white wood table or those white wicker chairs. 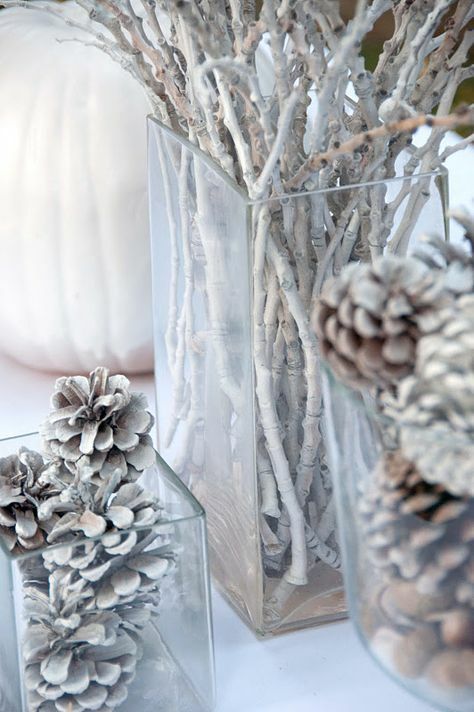 If you can’t have snow, give the illusion of snow by layering in homemade or store bought snowflakes, bleaching driftwood and pinecones and keeping with an all-white decor theme. Now, what would Christmas be without a dash of red? You don’t need to go over the top. 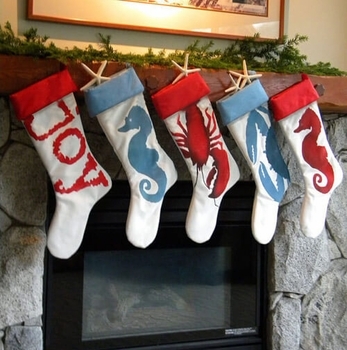 Consider pairing traditional red with beachy blue in elements such as your fireplace stockings, with a table runner or with festive holiday throw pillows. It is a hint of red, a dash of beachy green or blue, and that’s it. Simple, easy and yet festive at the same time. 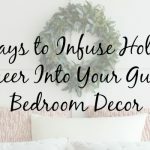 Little festive details sprinkled throughout your home can really pay homage to the season. 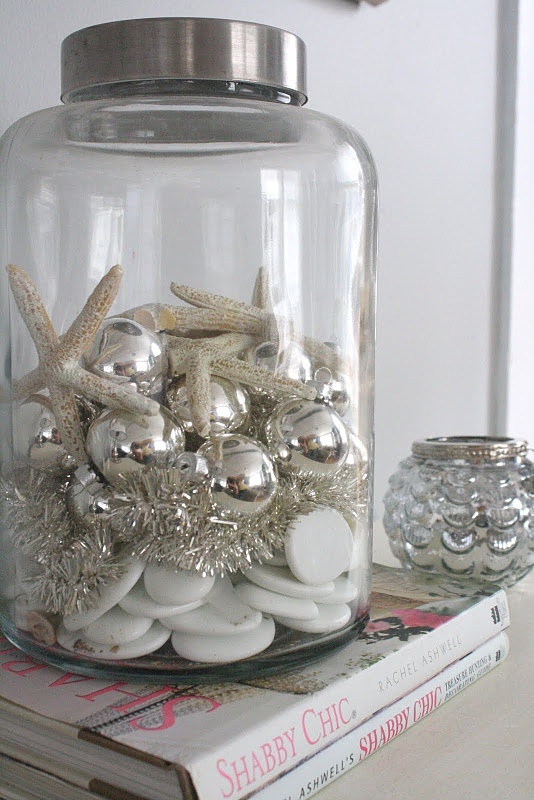 A Christmas-y beach sign, festive glassware, a jar filled with ornaments and mini silver seashells…. these little details can really add impact. Don’t forget your windows when decorating the house. These are easy beach house style ideas many people overlook. Whether a small wreath, a candle or ornaments, make sure it matches the look you are going with inside the house. It is like you are sharing a bit of the Christmas spirit with the outside world. 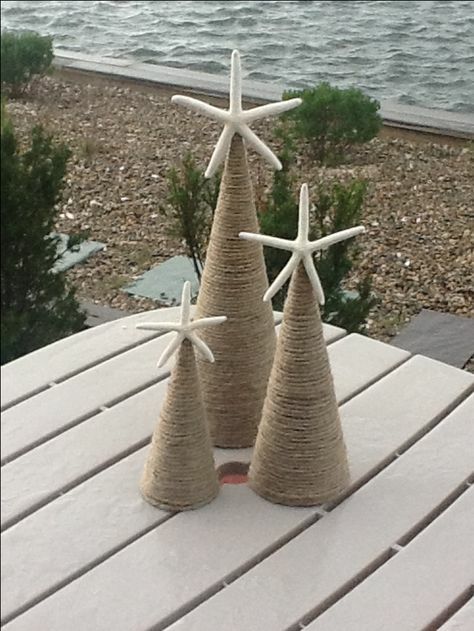 Keep that Christmas spirit alive throughout your beach home space, including outdoors. You can bring your style with you by setting up a Christmas tree or decorating an existing tree with holiday ornaments, by adding throw pillows and knick-knacks and even a wreath or too. Your guests will love feeling that Christmas spirit no matter where they are in your home. 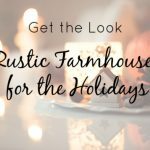 What are your favorite holiday style ideas? Be sure to tag us on Instagram!